National recording artist Samantha Russell first started singing at the tender age of 5 when she sang “The Sun Will Come Out Tomorrow” and played the part as Annie in a school talent show. She knew then that singing was what she was destined to do. Samantha continued singing with various local bands in the WPB area where she gained local recognition. She then went on to do Sunfest in ‘98 as well as open for various country acts such as BlackHawk, Travis Tritt, Sammy Kershaw, Marshall Tucker Band, Daryle Singletary, Perfect Stranger, Jeff Carson, among others. In 1999 Samantha signed a record deal with Heat Music, based out of Miami, FL., who was distributed nationwide through Lightyear/WEA. Her single “You Should Go” climbed all the way to #37 on the Adult Contemporary Top 40 charts. 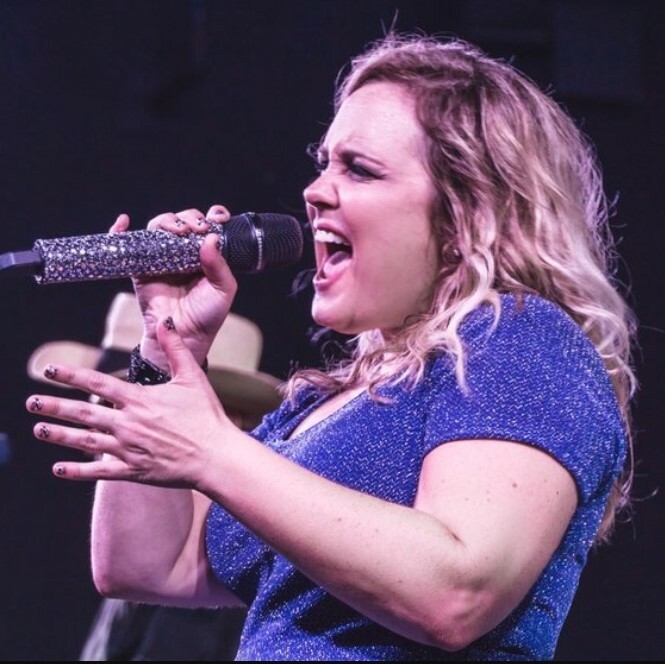 Her influences include Miranda Lambert, Reba, Jo Dee Messina, Patsy Cline and Shania Twain, but she has a unique vocal style of her own that is sure to attract new fans across the nation. Samantha and the band also feature songs from Classic Country and Rock artists, originals, and an occasional current pop tune, just for flavor. Voted the #1 TOP LIVE COUNTRY BAND in South Florida!